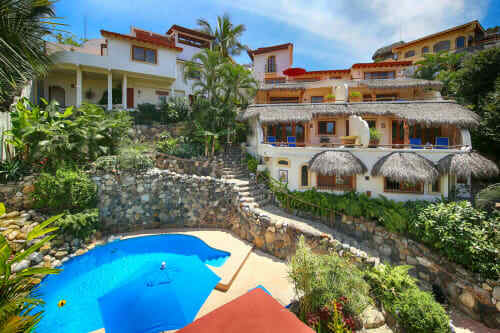 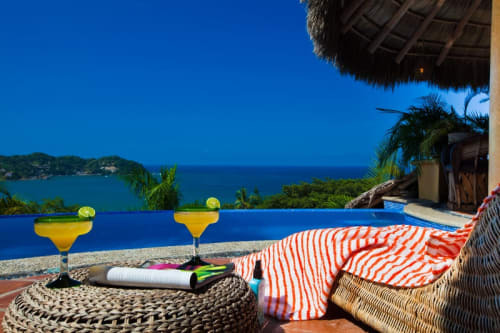 Sayulita vacation rentals 1 bedroom vacation rentals. 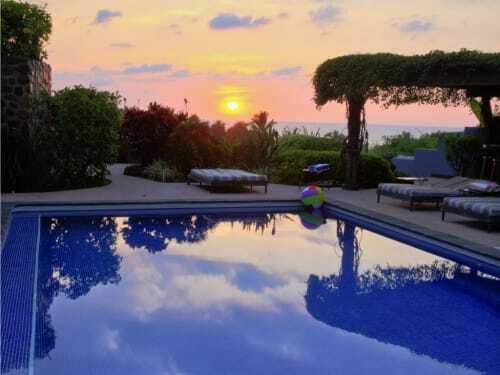 Cielo Grande ~ above them all! 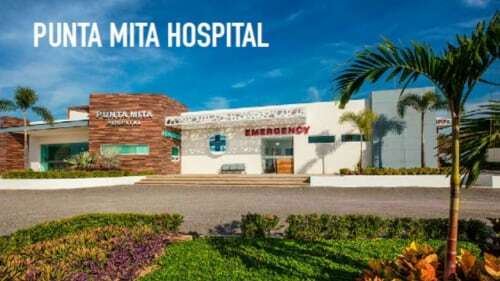 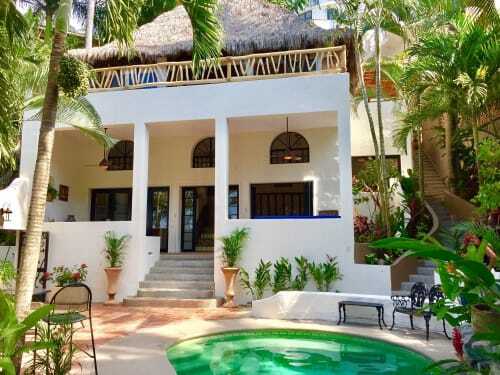 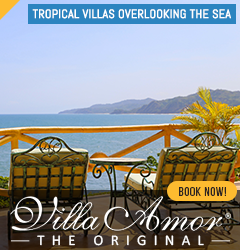 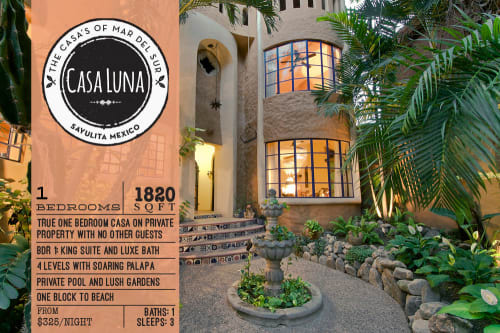 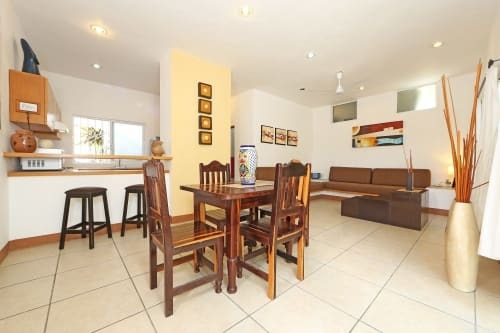 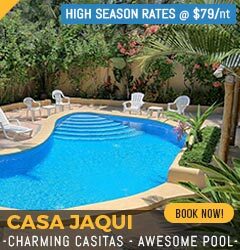 If you are looking for Sayulita's best 1BR, look no further! 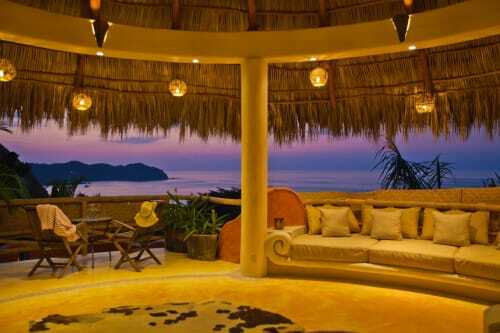 Relaxing oasis with ocean views! 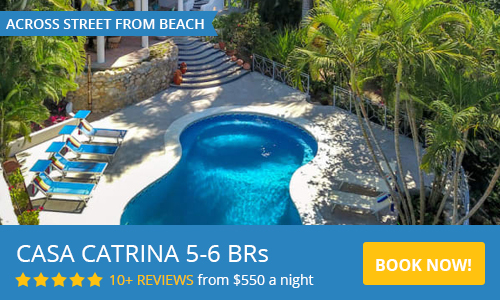 Clean, sleek, perfect and super close to the beach and surf! 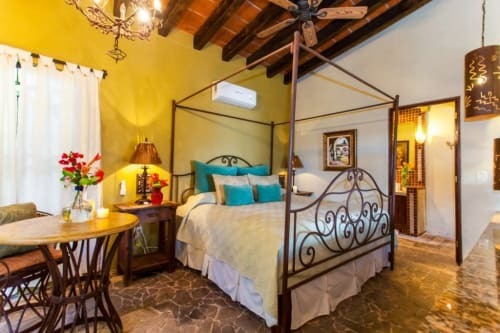 Spacious studio with A/C, romantic hot tub on terrace!